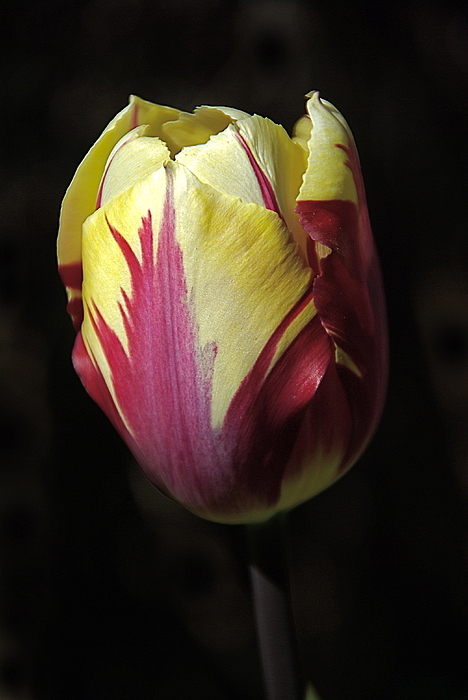 Very Nice Tulip to a Excellent Photo . Great Detail and Colors What Nice are the Flowers ! Thanks very much! 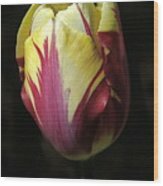 Yes, flowers are so delightful! 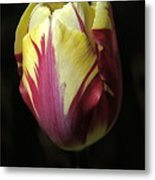 Photo of naturally lit, detailed Rembrandt Tulip flower. Black background.